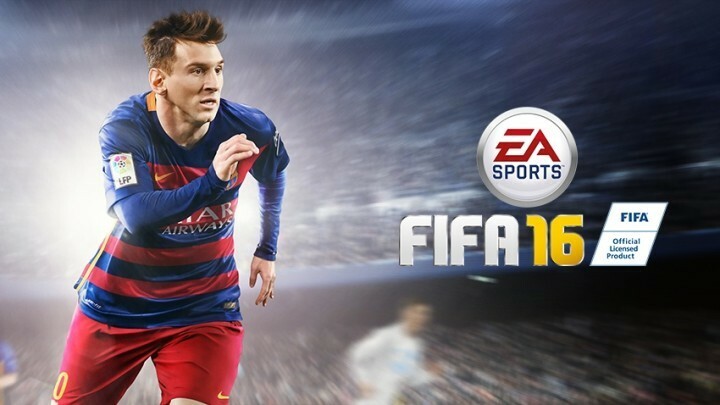 FIFA addicts can now download the game for Xbox One and PC from two sources: EA and Origin Access. FIFA 2016 is even more innovative, bringing an exciting new football experience for fans. FIFA 16 innovates across the entire pitch to deliver a balanced, authentic, and exciting football experience that lets you play your way. You’ll have Confidence in Defending, take Control in Midfield, and produce more Moments of Magic than ever before. Fans new to the franchise, or skilled players looking to improve their game will have a chance to Compete at a Higher Level using the all new FIFA Trainer. Innovation Across the Entire Pitch. New Ways to Play. And if you also thought that football was an exclusive men’s game, FIFA 2016 is here to break barriers bringing 12 Women’s National Teams for the first time. You can choose one of the following teams: Australia, Brazil, Canada, China, England, France, Germany, Italy, Mexico, Spain, Sweden and the United States in Kick Off mode or in Online Friendly Matches. As far as subscriptions are concerned, you pay between $4.99 a month for EA Access or $3.99 for Origin Access and $30 a year. You’ll definitely subscribe to one of these services when you find out this subscription gives you access to around 20 other games, including: previous FIFA game editions, Battlefield, Titanfall, Dead Space, Dragon Age II and many more. What are you waiting for? Grab your Xbox One and put your football skills into practice, go out and score as many goals as possible!